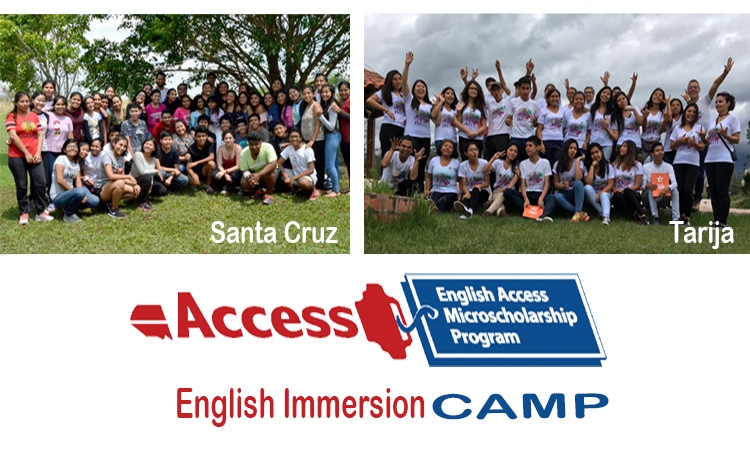 The Access Program is a 2 year English Scholarship created by the Office of English Programs in the Educational and Cultural Affairs Office in 2004. From its inception, over 95k students in 85+ countries have participated. Access offers intensive English lessons and a number of extracurricular activities for 2 years to academically excellent underprivileged students between 14 and 18 years of age, besides providing participants the opportunity to rescue knowledge of their own culture and appreciate American culture and democratic values. We expect this program to help alumni to successfully contribute to the socio economic development of their countries in the future and increase their participation in other USG educational and exchange programs. This important public diplomacy initiative shows the United States commitment with education and mutual understanding of the people. Up to date, Access has benefitted over 400 participants in several capital cities of Bolivia. The invitation to participate is publicized in the city it is launched via posters and information provided by the providing institution as well as in the US Embassy’s social media. Also known as the College Horizons – Martin Luther King English Scholarship Program, was created in 2005 aimed to African bolivian and indigenous descent 14-18 year old state school students. This program offers fully paid 3 year English studies besides extracurricular activities with the aim of empower participant’s cultural identity and to appreciate American culture and democratic values, as well as a mentoring component that helps achieving the objectives of the program. 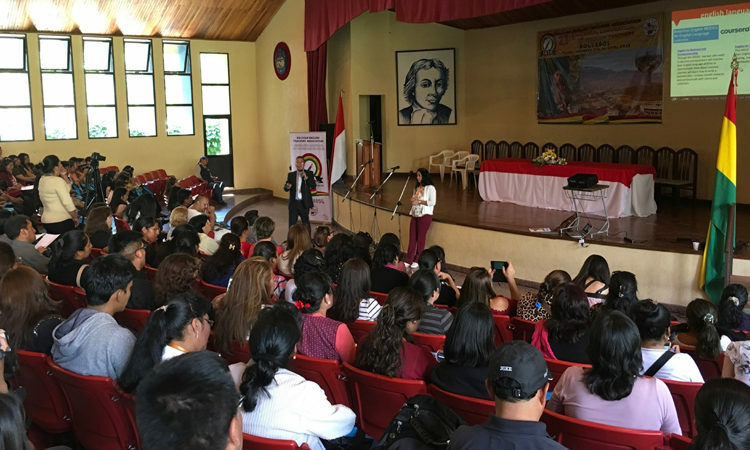 The College Horizons – MLK alumni community has over 600 members in Bolivia. English Plus is a program born in Bolivia with the goal of offering the school English teacher the possibility to go back into the English classroom to develop their knowledge of the English Language for 10 months on a fully covered basis. The plus, the additional component of the program, consists on new technological and methodological trends workshops supporting the program participants’ current practice. The teaching and learning of English is one of our Embassy’s top priority. Our goal is to promote the understanding between Bolivia and the United States, all the resources offered for English Language Teaching and Learning are vital to accomplish the above mentioned goal. The Embassy of the United States offers a great range of programs for professional development and capacity building on a distance basis. AEWebinars are series of online workshops offered to organized teams of English teachers no matter where they are in Bolivia as long as they have steady internet connection. These workshops are offered by English Language Teaching specialists and are certified for those participants who reach 80% of attendance. MOOCs, are Massive Open Online Courses offered by a number of prestigious educational institutions on the United States and organized by the American English Team. These programs are offered in several dates around the year and last from 4 to 8 weeks, depending on the course. The programs offered are English for Journalists, English for Entrepreneurs, English for Media Literacy, English for Career Development, and English for STEM fields. These programs are certified and the materials used can be downloaded and utilized by participants in their current professional practice. This is an online graduate program offered by different universities in the United States to professionals out of US boundaries. These are 4 to 8 week long programs and require an academic level English among other requirements. The themes vary from Teaching English to Young Learners and Teens, to WebTools, Development of Critical Thinking, Assessment and Evaluation. Regional English Language Office (RELO), located in the Embassy of the United States in Lima, supports English Language teaching institutions as well as public and private activities with the aim of promoting understanding between the United States and the seven countries RELO overlooks in South America: Argentina, Bolivia, Chile, Ecuador, Paraguay, Peru and Uruguay. RELO is committed to improving the quality of English teaching through the development of curriculum and material, and opportunities for professional development in the above mentioned region. RELO works with secretaries of education and higher learning institutions in re designing curricula, and with English Language Fellows, English Language Specialists, Alumni of State Department sponsored programs and other cue contacts in material development projects. RELO contributes to building educational in service programs through Secretaries of education, NGOs and universities, and supports pre service programs in collaboration with Language Schools and other pedagogic institutions. RELO Works through Cultural Affairs office son the Embassies in the 7 above mentioned countries in order to create and implement projects and programs related to English teaching offering material and opportunities for training and experience. RELO in Lima is one of the 21 offices around the world, coordinated by the English Language Programs Office of the Education and Cultural Affairs Office of the Department of State of the United States. 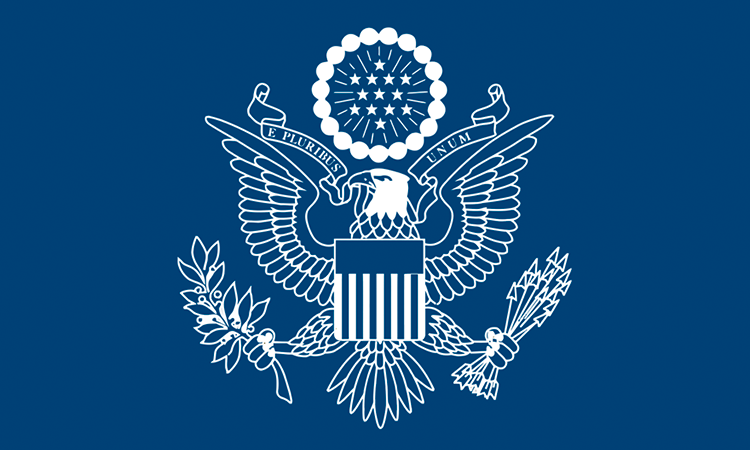 RELO Works in Bolivia through the English Language Coordination of the United States Embassy.